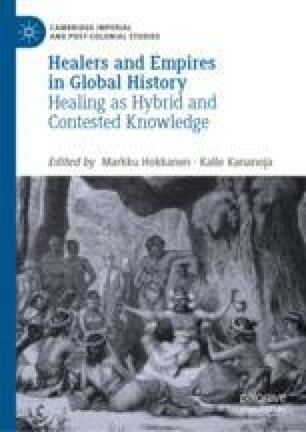 This chapter examines the development of medical hybridity in São Tomé and Príncipe during the late nineteenth and early twentieth centuries. The existence of medical pluralism is best understood both in light of the imperial networks that saw many foreign physicians, including doctors trained in Goa, posted to São Tomé and Príncipe, and of the limitations of the colony’s public health system, which at times frustrated attempts by the Lisbon authorities to modernise the practice of medicine in the colony. Given the composition of the public health service, Jobbitt also argues that public health initiatives in São Tomé and Príncipe were not, strictly speaking, “Portuguese” projects since their conception and implementation involved the input of medical practitioners from the colonies themselves.